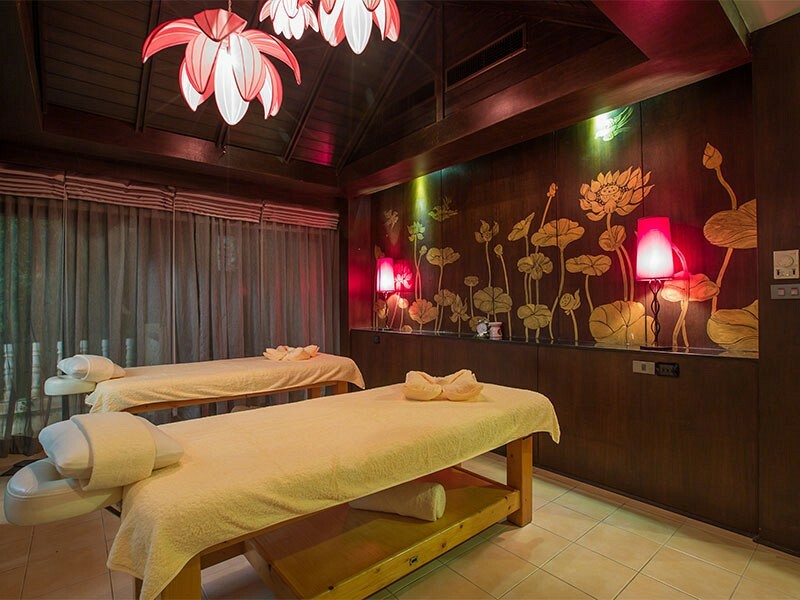 Our treatments offered by the spa include gentle exfoliation using blended scented face powder and petals from lotus combined with essential oils, is also ingeniously applied to provide a renewed and radiant glow to the skin. Therapy that uses manipulative and soft tissue techniques that are generally based on concept of the anatomy, physiology and human function, relaxes, creates a sense of well-being, eases strain and tension, mobilizes stiff joints, improves blood circulation, improve the digestive system, and encourages the removal of toxins from the body, generally delivered by hand, though machines and high-powered jets are also used. A technique that involves a unique combination of pressure point and stretching using a range of motion and acupressure technique without the use of oils. A back massage to loosen tight muscles in the neck, shoulders and backs. A technique that maintains that the body is divided into body zones, all of which have a corresponding reflex area on the foot, applying pressure to a particular massage point on the foot helps circulation, promotes relaxation and relieves pain in one of the body zones. Deep massage technique to free congestion of the muscle attachments, Muscle function and awareness are balanced, and elasticity is revived. General term that denotes treatments for the body Restore skin's radiant glow with an exfoliating sea salt enriched with Lavender. As these delightful aromas entice your senses, the body is gently polished, rendering skin silky-smooth and mineralized. Exfoliation is recommended as an ideal pre-treatment service in order to maximize body treatment results. Rejuvenating gentle body scrubs help to exfoliates dead skin cells and improves circulation, rendering your skin clean, smooth, revitalized and silky-soft by using traditional Thai herbal remedies. Treatment that soothes skin that has been over-exposed to the sun, and cools the over-heated body, may include a cooling compress and a gentle massage which may include soothing ingredients such as Cucumber and Aloe Vera. 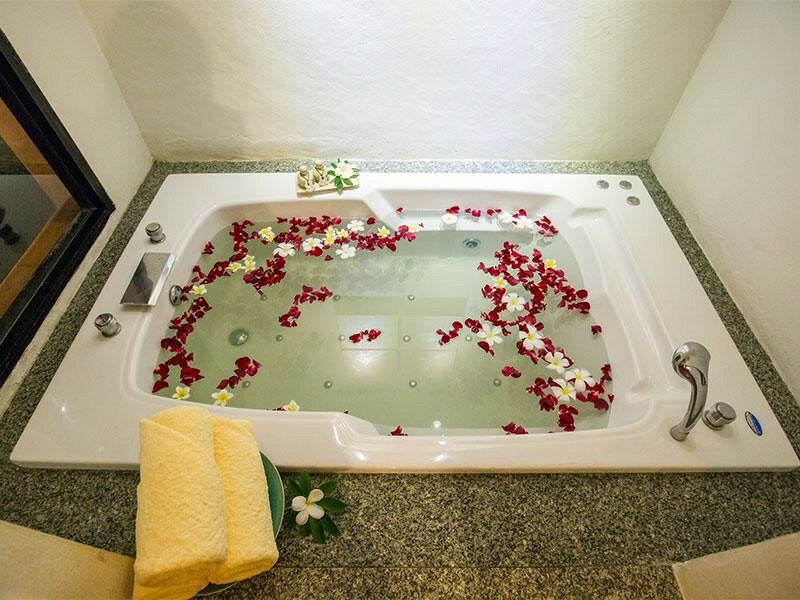 This treatment is rich in natural vitamins, minerals and enzymes, is generously applied to your entire body. Sore muscles, aches and pains are alleviated as your body's circulation is stimulated and stress vanishes, Ideal for those prone to chronic pain or fatigue, rheumatism / arthritis pain and post-sports injuries. Treatment that cleanses and improves the complexion of the face using products that best suit a particular skin type, may include gentle exfoliation, steaming to open pores for extraction, application of a facial mask and moisturizer, and a facial massage. Types of facials include aromatic, oxygenating, whitening and deep cleansing facials. The ultimate in deep cleansing facials includes cleansing, exfoliation, facial massage, and a combination of two facial masks. Especially designed to refresh and nourish your complexion. Recommend for all skin types. This purely natural aromatic face treatment oil soothes and calms the skin. It also helps regulate moisture balance. You don't have to age gracefully or even apparently! Counteract the aging process with this proven-effective advance treatment specifically formulated for men. Rejuvenating and repairing collagen replenish skin while counteracting aging aggressors. Visibly resurfacing, this mask promotes healthy, youthful skin. Formulated for dry and dehydrated skins, this dual action treatment nourishes and hydrates the driest of skin. Using the purest active ingredients and essential oils from plants, this facial smoothes fine lines and diminishes wrinkles. Its long-term effectiveness reinforces the epidermis to be better equipped to combat aggressive climactic conditions. This powerful treatment restores skin's activity and increases the absorption of concentrated ampoule specifically chosen to suit your skin type. Treatment combinations : Certain body treatments, when taken in combination, can provide greater results than taken separately or individually. 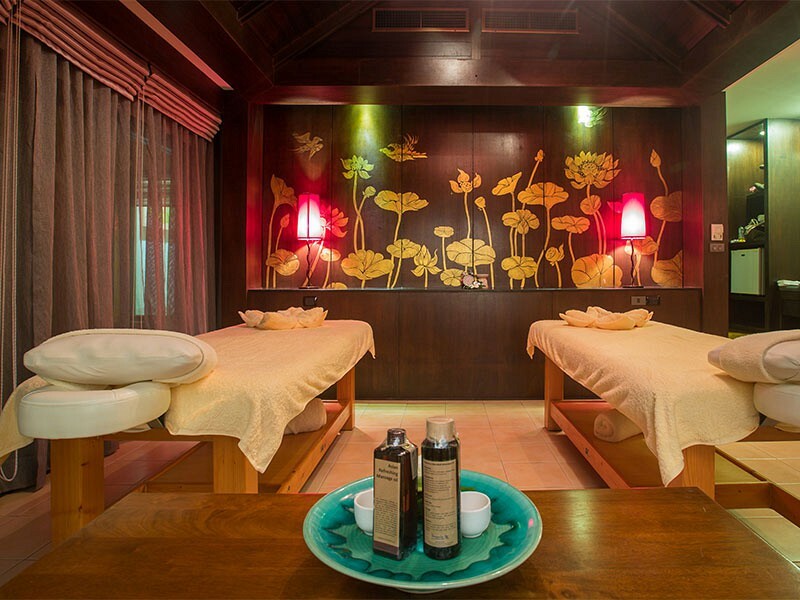 So we have specially designed these Spa Packages for your best benefits and optimum spa experiences. 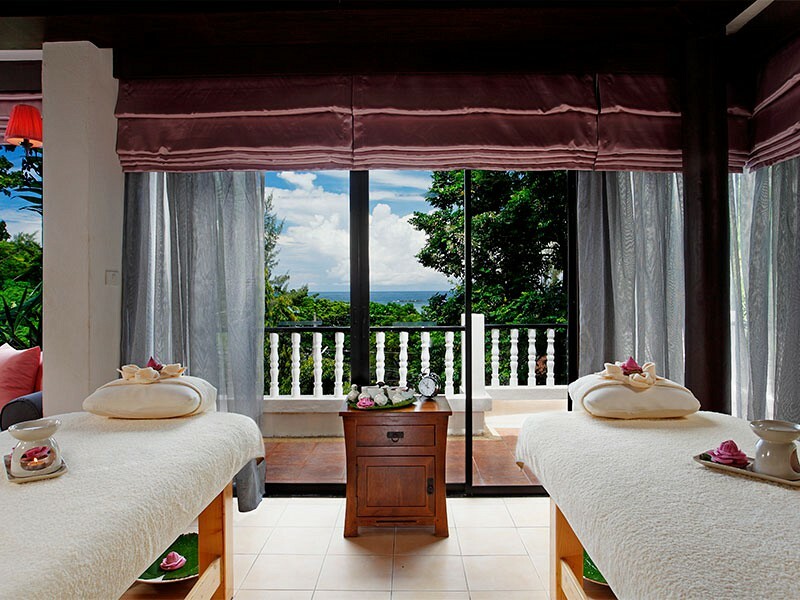 Treatment provided by spas to enhance beauty and overall well-being, include manicure and pedicure treatments. - The Spa is open from 09.00 A.M. to 07.00 P.M.
- Wear whatever you feel comfortable in. We will provide you with a bathrobe and pyjamas. SHOULD I MAKE A RESERVATION IN ADVANCE? - Advance booking prior to your arrival is recommended to secure your preferred date and time of treatment. WHEN SHOULD I ARRIVE? - Please check in at the spa reception at least 15 minutes prior to your scheduled appointment to avoid reduced treatment times. WHO CAN HELP ME DECIDE HOW TO CHOOSE MY TREATMENT? 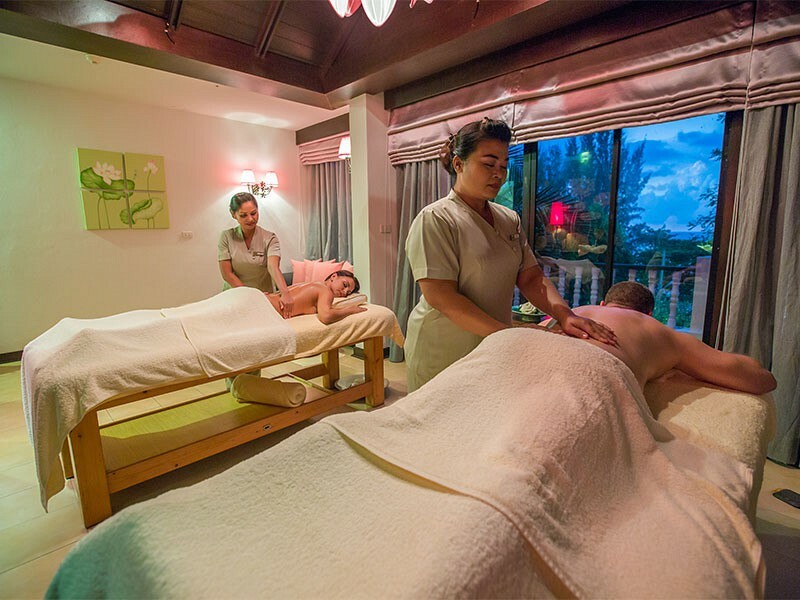 - Our Spa Manager or Spa Receptionist will help you plan the perfect spa experience, including the best order for your treatment. 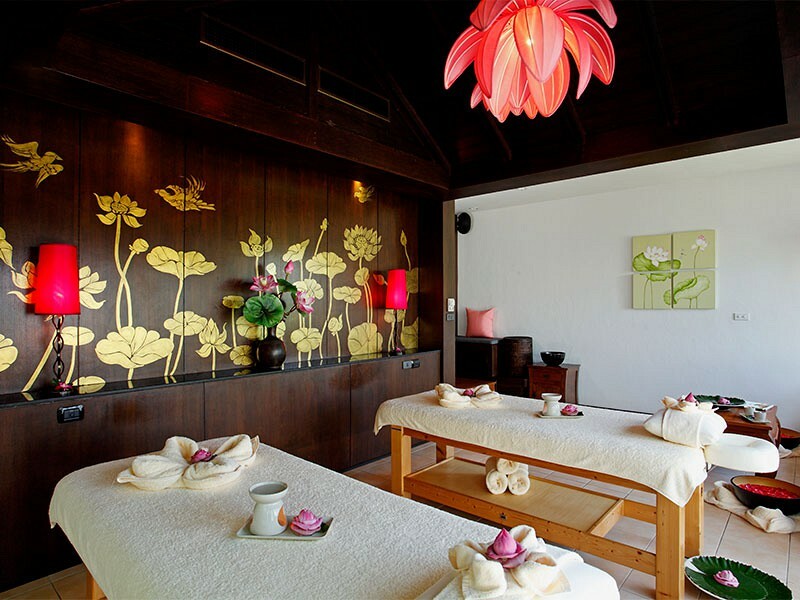 Spa package are specially designed to offer you a selection of our most popular spa treatment. WHERE DO I CHANGE CLOTHES? 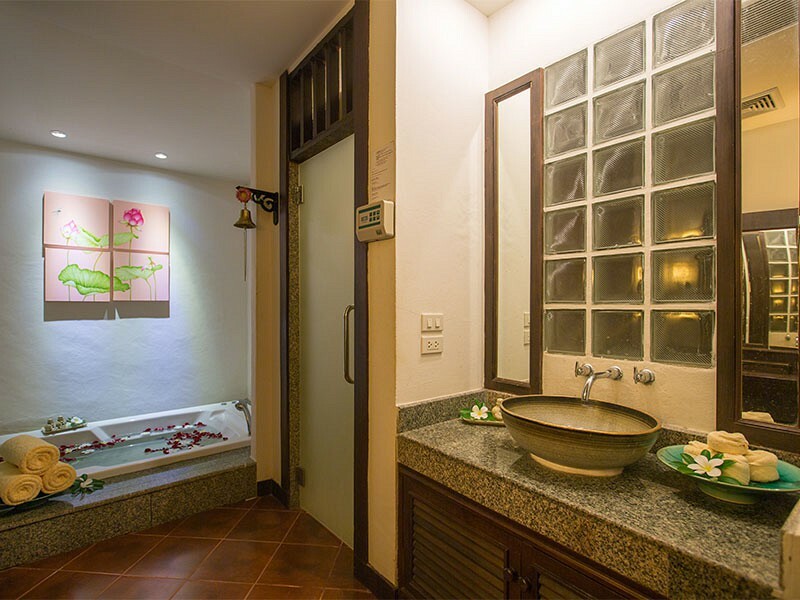 - You may either change in the spa private suite. WHAT IF A HAVE SPECIAL HEALTH CONSIDERATION? 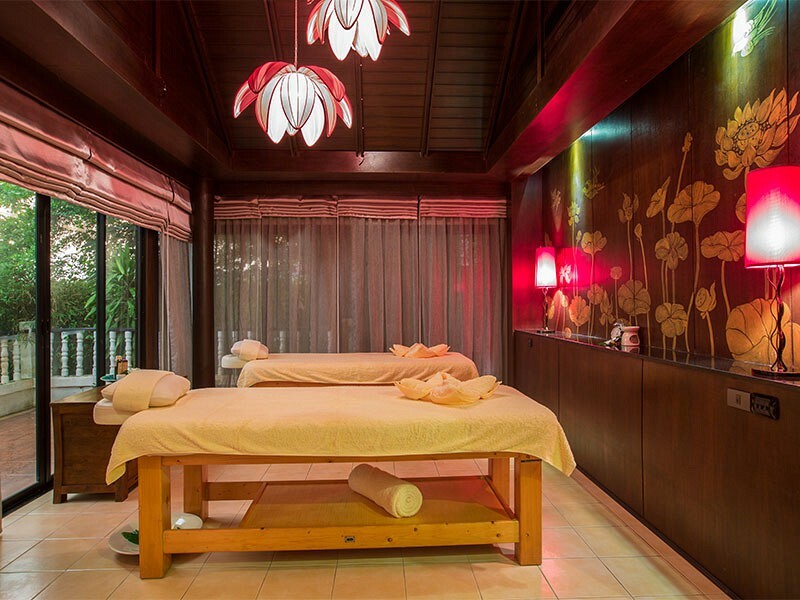 - Guests who have high blood pressure, heart conditions, allergies, are pregnant or have any other medical complications are devised to consult their doctors before signing up for any spa service. Please notify our Spa Manager or Spa Receptionist aware of any medical conditions. - Most body treatments are enjoyed without clothing. However, wear what you feel is most comfortable for you. We provide special pyjamas for Thai Massage. 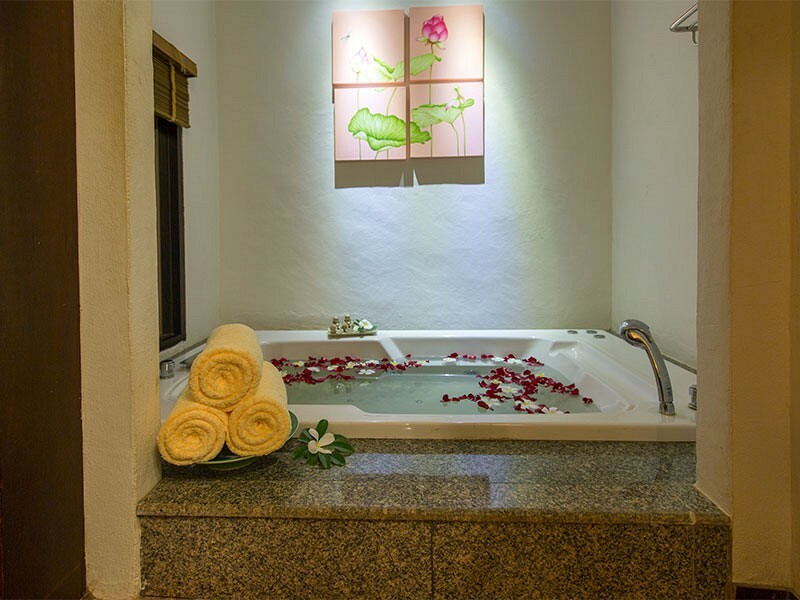 - This is your time in the spa and you should delight in it as much as possible. Whether the room is too hot, the music is too loud, the lights too bright or the pressure of the massage uncomfortable…just let us know. 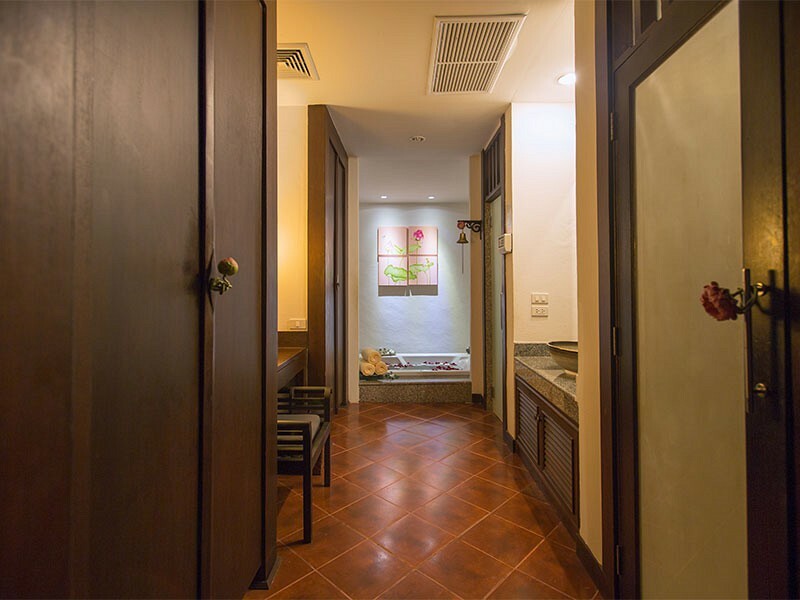 - To ensure that guests can enjoy the peaceful sanctuary of The Lotus Spa, we respectfully request that all visitors keep noise to a minimum. Cellular phones and electronic devices are discouraged. - Please leave them in your room. The spa will not assume any liabilities. SHOULD MEN SHAVE BEFORE THE FACIAL? - Yes, we recommended that men shave a few hours before their facial. - Arriving late will simply limit the time for your treatment, thus lessening its effectiveness and your pleasure. Your treatment will end on time so that the next guest is not delayed. - A 24-hour cancellation notice is required to help us reschedule your appointment, subject to space availability. Any cancellation with less than 4 hours' notice will incur a 50% cancellation fee. Full charges will be imposed for a "no-show"
- We accept Visa and Master credit cards and cash. You may also charge your treatments to your room. All prices are quoted in Thai Baht. And prices are subject to change without prior notice.